Mums know the frustration that comes with watching a little one struggling with congestion. But we’ve found a gentle solution for little blocked noses. And one that’s not only affordable, but also scores a near perfect 10 from other mums! That’s right, mums and dads. 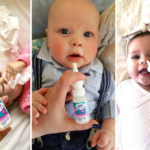 Come and have a read of how other parents found FESS Little Noses Spray. 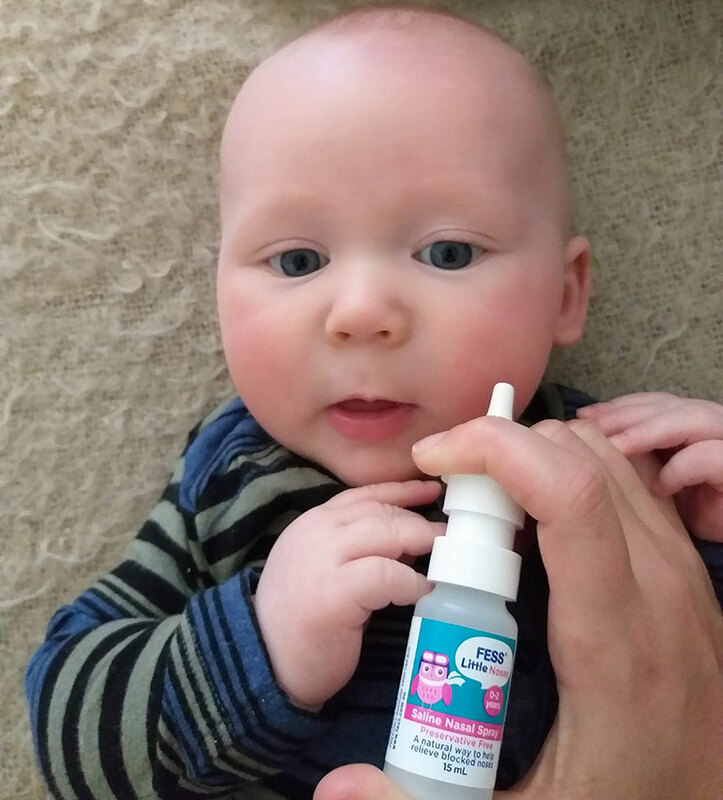 Recently we asked 20 mums to test out a gentle saline solution designed to help clear babies’ blocked noses naturally. Our mums hailed from across Australia, with babies aged 3 months to 2 years old. But what they all had in common was the mission to help their babies breathe easier naturally. 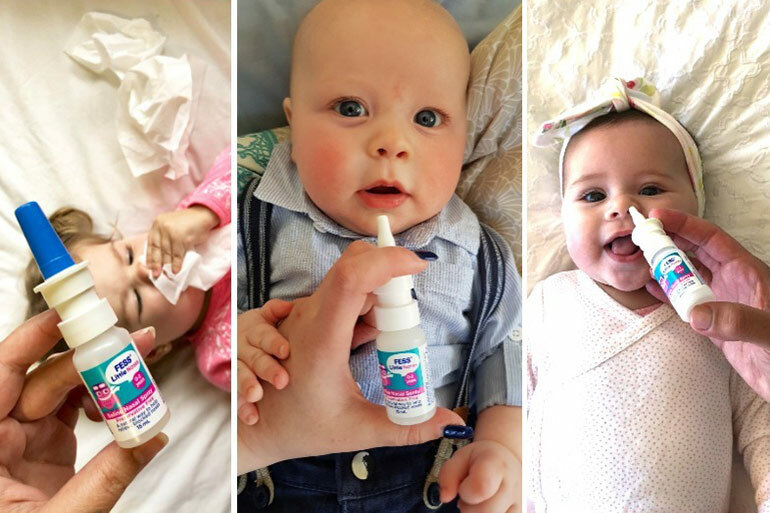 After hearing from our testers, we are pleased to share that FESS Little Noses Spray not only effectively worked for all our testers, but that our mums were so impressed, 100% would recommend it to others. Our little one had quite a nasty cold and would get particularly congested at bedtime, so we all weren’t sleeping very well. A couple of sprays of FESS Little Noses nasal spray and he would be breathing more comfortably almost instantaneously. 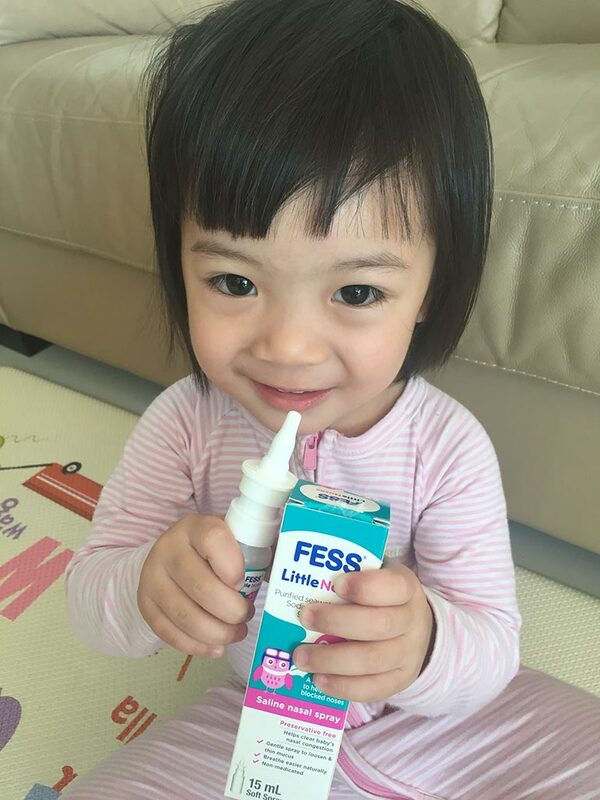 It is definitely one of my favourite baby products!” – Vanessa D.
I found the FESS Little Noses nasal spray really easy to use, effective and definitely helped to clear my little one’s sinuses. Will be using it for future colds for sure!” – Michelle O. The genius behind FESS is the simplicity. 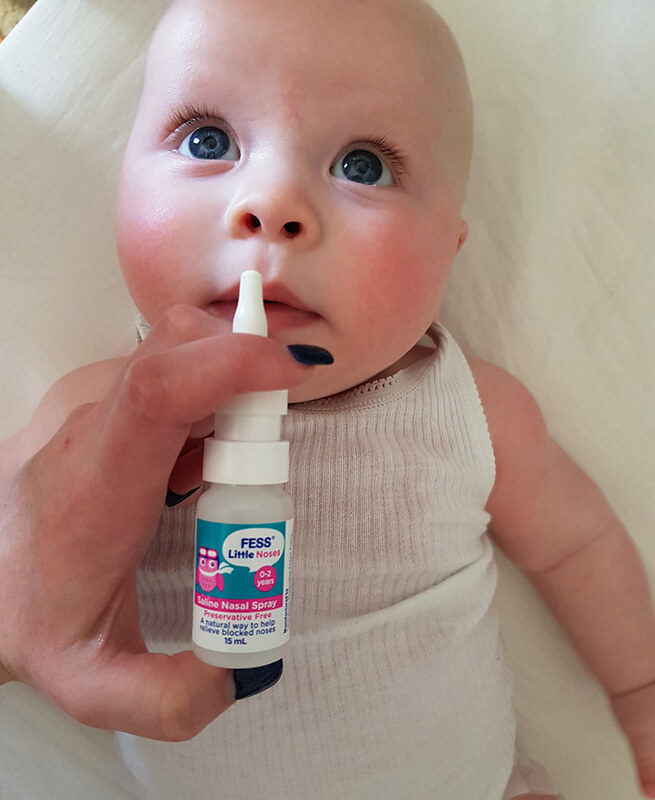 To use FESS Little Noses Spray you just place the spray nozzle near bub’s nose and press. The nozzle releases a gentle saline spray that helps clears congestion in babies to help them breathe easier. So easy to use: “Very easy with a wriggly bub. I could do it one handed!”– Chloe L.
Effective for congestion: “It helped clear Zoe’s nose so easily and with no fuss at all.” – Jeynelle S.
Ensures easier feeding: “It definitely helped to clear congestion and made for much easier breastfeeding.” – Lisa S.
Promotes better sleep: “[My daughter] slept longer and her breathing was not as loud from having a blocked nose.” – Danielle S.
Great product: “Great product that gives your child instant relief!” – Amy R.
All natural & non-medicated: “A quick, easy and safe solution to our baby’s congestion and the best part is that it can be used frequently without any risk of side-effects.” – Vanessa D.
Convenient for bub: “There were no tears and it was super quick and easy to use.” – Nadia P.
Great for toddlers too: “Very easy to use with a toddler who’s always on the go and constantly picks up sickness from daycare! 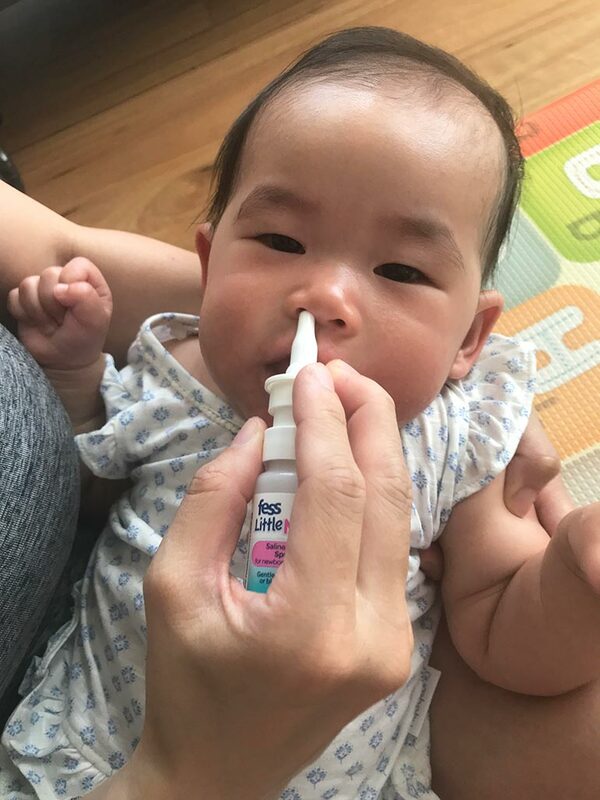 It gives her instant relief from a blocked stuffy nose.” – Amy M.
How much would you pay to help your little one ditch the congestion and kiss that pesky snotty nose goodbye? At $10.95 FESS Little Noses can do it all. Our mums agree that it’s a must for the medicine cabinet and we reckon you will too! 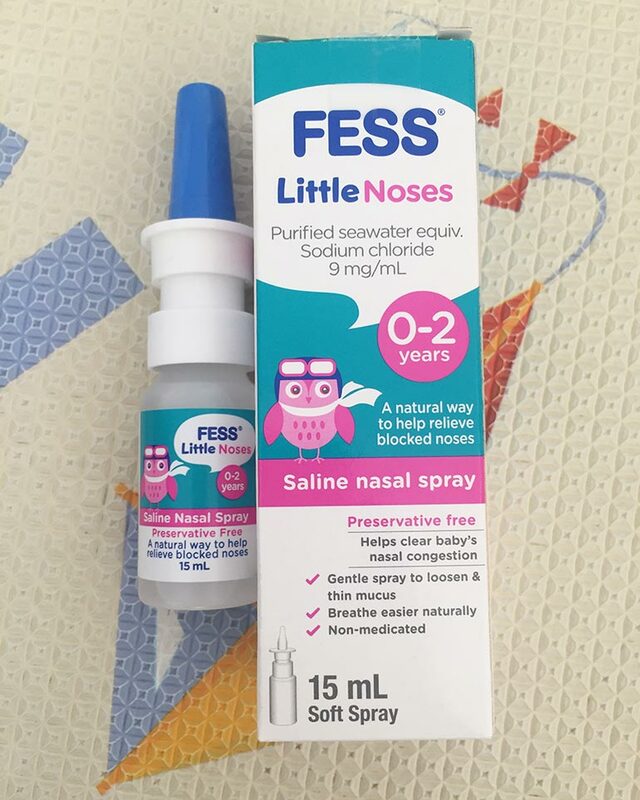 You can pick up FESS Little Noses from most pharmacies across Australia. Why? It’s simple really. Because it works. It’s natural, suitable for babies right from birth and affordable. And this is why we are more than happy to give FESS Little Noses our Mum Central Mum’s Choice Seal of Approval. This is a sponsored review for FESS Little Noses. All opinions are those of the reviewers. Reviewers were not paid for this review.